The DUNLOP PLANT BIRMINGHAM multi waste removal taking 1 year. 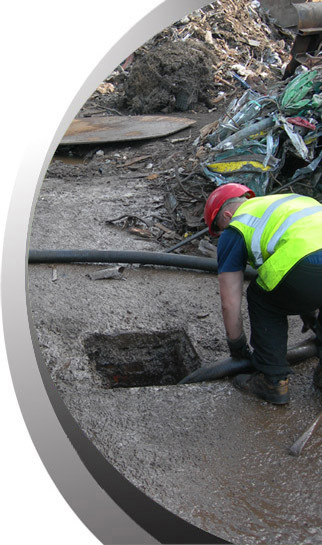 IMI 3 years multi waste streams including oil tanks petrol tanks processing plant effluent pits Ground Contamination AND Slab contamination Fully Managed and Completed. Rolls Royce, Michelin, Jaguar cars, Rover Plant, Bacardi, British Steel all 6 month plus contracts completed on time with minimum environmental impact and efficient disposal sourcing. HIGH POWERED STEAM JETTERS for floor decontamination and contaminated pipe cleansing. All waste is sampled by our own laboratory and waste sorted and disposed of at our PPC licensed waste disposal site.